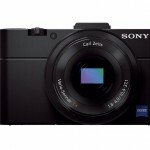 Last summer, Sony introduced the RX100, a revolutionary pocket camera with a large, 1-inch CMOS sensor and a super-fast f/1.8 Carl Zeiss zoom lens. 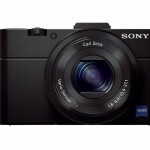 The RX100 changed the standard for high-end pocket cameras. 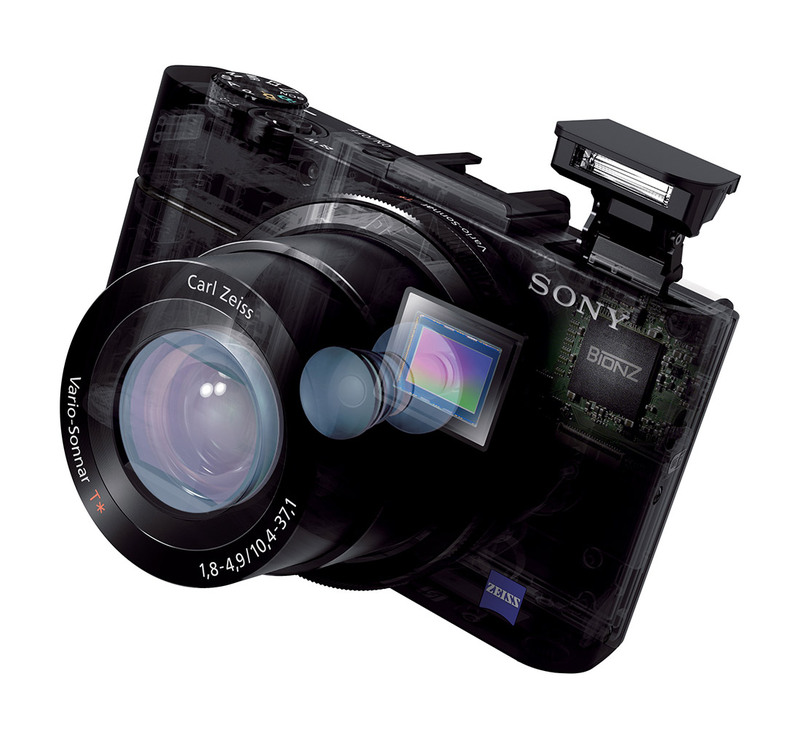 With unmatched image quality, it quickly became the point-and-shoot for photographers who wanted a high-performance camera they could easily carry all the time. 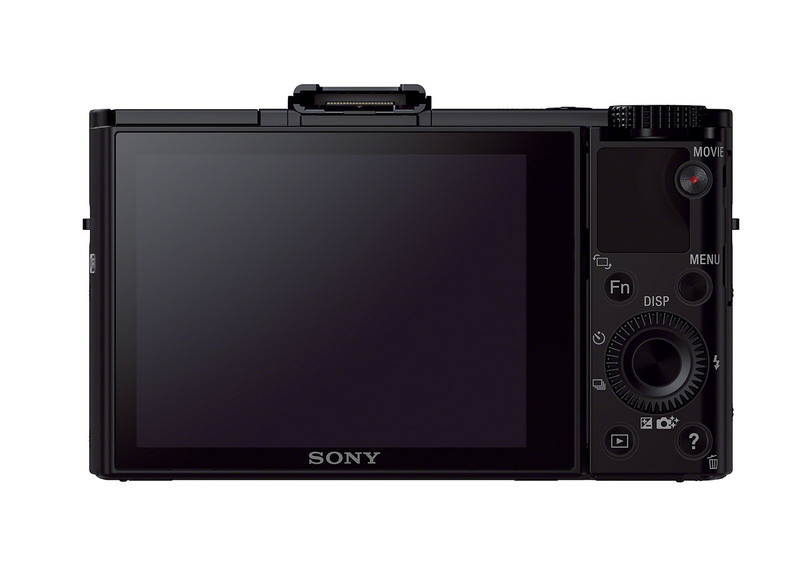 The new Sony Cybershot RX100 II builds on that platform with even better image quality, built-in Wi-Fi, a tilting LCD display, and a new Multi Interface Shoe the allows the use of accessories like a hot shoe flash, stereo microphone and electronic viewfinder (EVF). “Smooth control ring” around lens body for exposure, zoom, creative picture effects, etc. 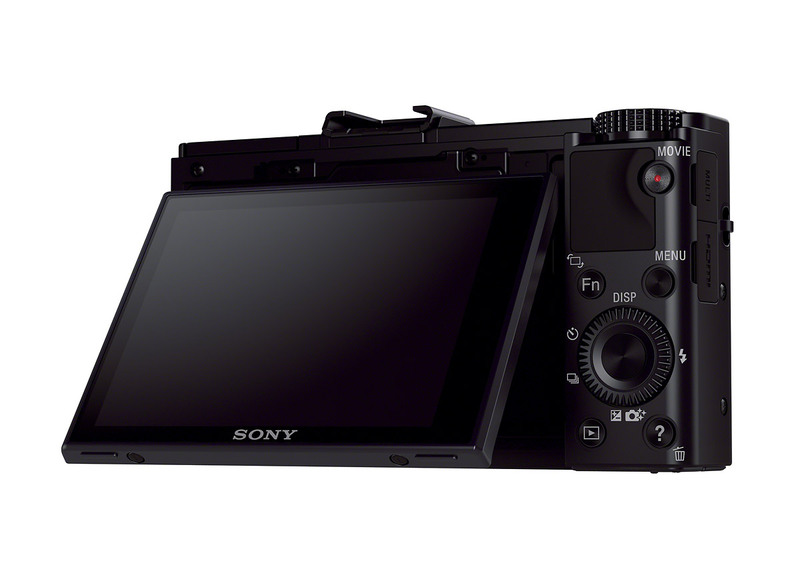 The 3-inch, 1.23-million-dot, LCD display on the Sony RX100 II can be tilted up 84 degrees for waist-level and tripod shooting; and down 45 degrees for above the crowd photos. 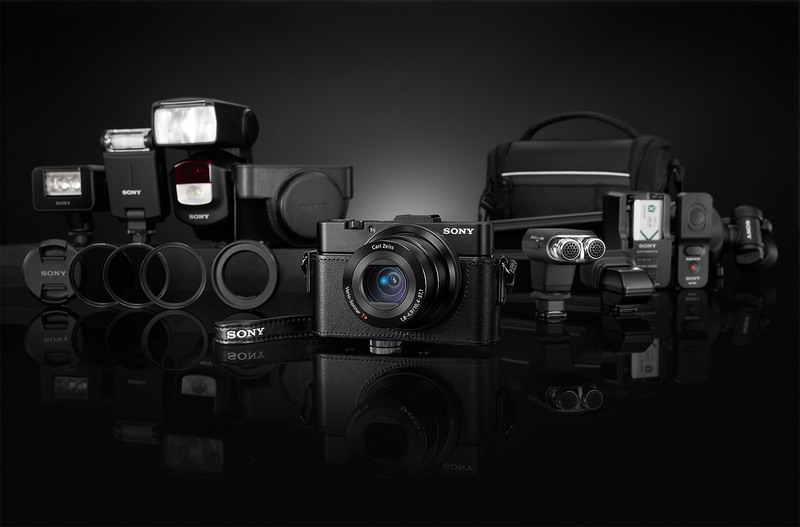 One of the most important updates on the Sony RX100 II is the new 1-inch backlit CMOS sensor. 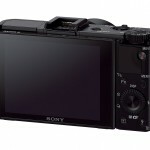 Sony claims it's good for another stop of low light performance. 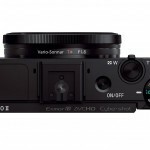 You can see from the front and back photo at the top of the page that the basic design of the RX100 II remains the same as the original RX100. 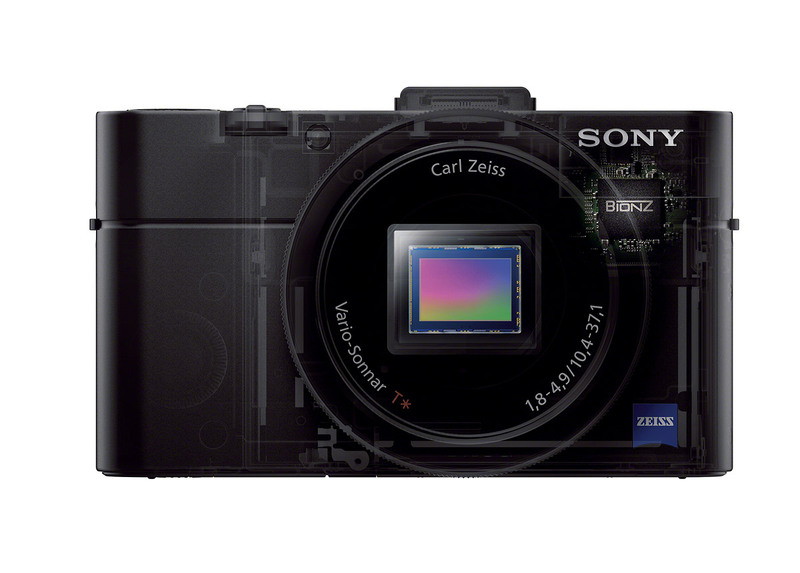 The core of the camera is still the 1-inch CMOS sensor and Carl Zeiss 28-100 f/1.8-4.9 zoom lens. 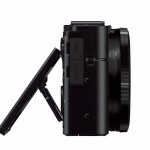 The main design differences are the new “Multi Interface Shoe” on top of the camera, and the 3-inch tilting LCD display on the back (see photo, below). The display is the same 1.23-million-dot “White Magic” display used on the RX100, but it can now be tilted up 84 degrees for waist-level and tripod photography; and down 45 degrees for above the crowd shots. 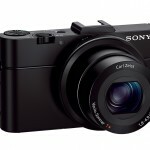 Sony also added a zoom stepping feature so you can quickly zoom to 28mm, 35mm, 50mm, 70mm or 100mm. 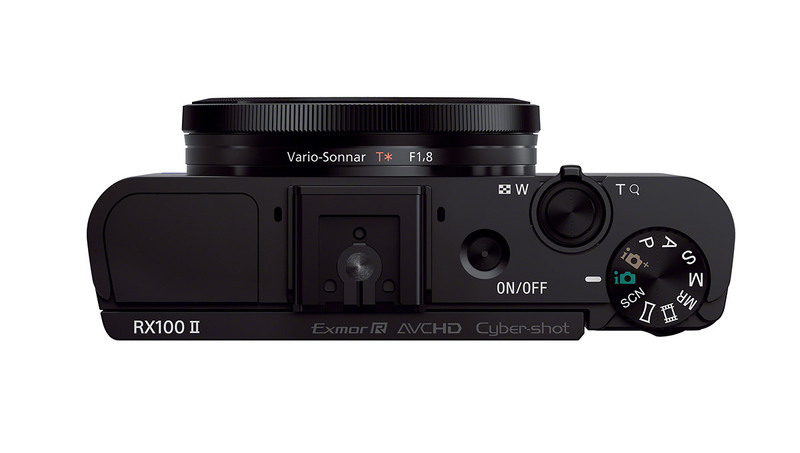 The new features are cool but the most important update for the RX100 II is arguably the new sensor. 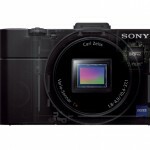 It’s actually the same 1-inch, 20.2-megapixel CMOS sensor, but it’s been flipped over for better light transmission – about 40% more, according to Sony. 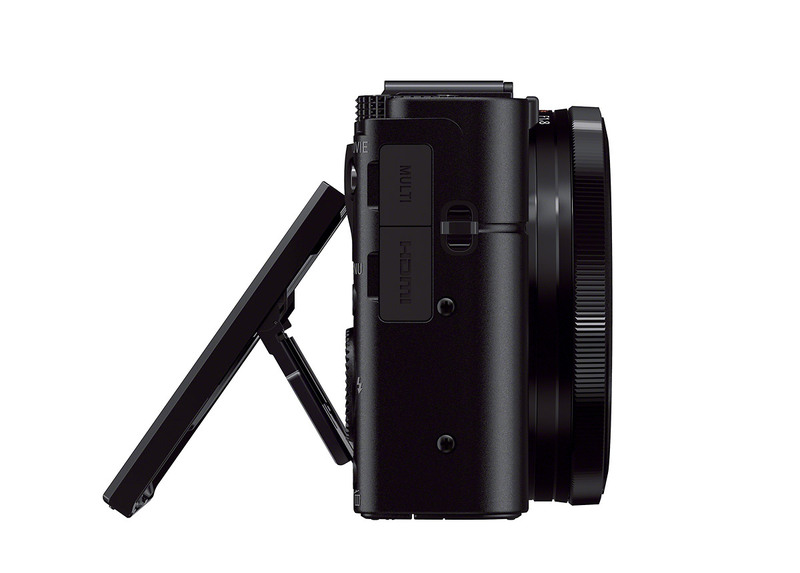 In the official RX100 II intro video (below), product manager Mark Weir, says the new sensor structure is good for about one stop of improved low light performance. That’s excellent since the original RX100 was already, by far, the best pocket camera on the market for low light shooting. 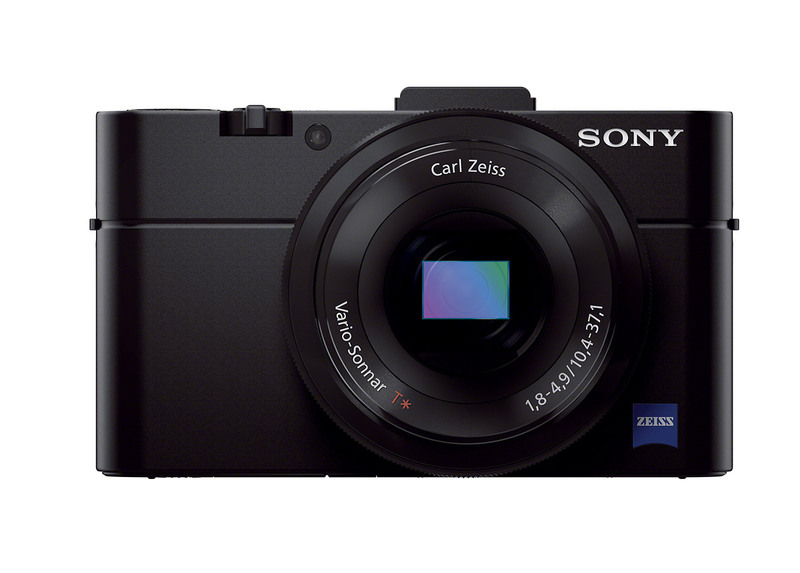 Better low light performance should also mean better auto focus, since the RX100 II’s AF is on the sensor. Based on last year’s studio tests, the original RX100 was good up to ISO 3200 (Sony RX100 studio sample photos). That’s already amazing for a pocket camera. 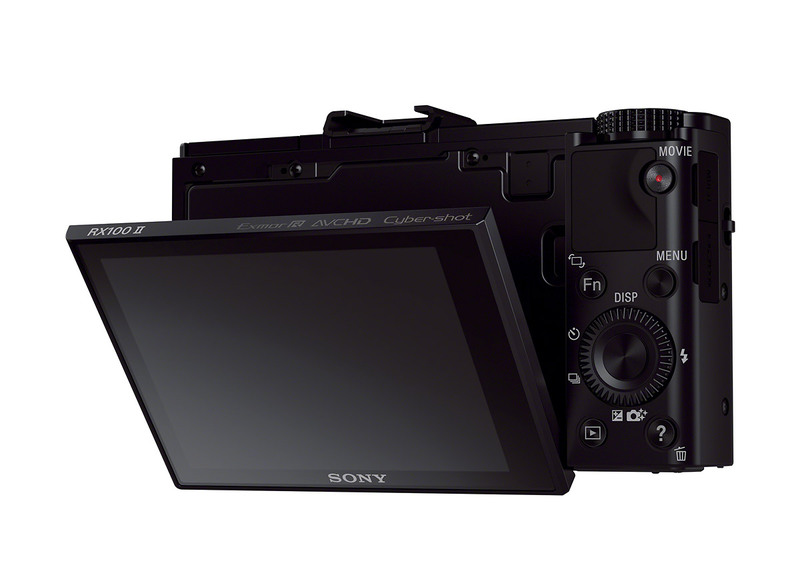 We’ll have to wait for studio and real world testing to see how much more Sony has been able to squeeze out of the RX100 II sensor. 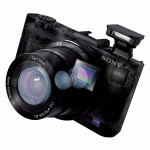 But I can’t help but be excited about the possibility of ISO 6400 in a pocket camera. 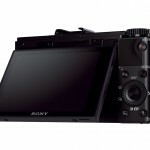 Built-in Wi-Fi is quickly becoming a standard feature for pocket cameras. 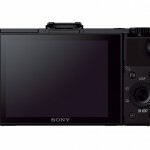 So it makes perfect sense for Sony to give the new RX100 II Wi-Fi connectivity. If you haven’t seen or read about built-in Wi-Fi yet, it allows you to wirelessly transfer photos and videos from your camera to a mobile device like a Smart Phone or tablet so you can share to Facebook, Twitter, Flickr, Instagram, etc., without a computer. Sony accomplishes the sharing via their free PlayMemories Mobile app, available for both iOS and Android. Besides transferring photos and videos, the PlayMemories Mobile app also allows you to use your mobile device as a remote control, including previewing images right on your phone or tablet screen. 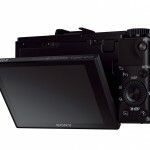 Sony also gave the RX100 II NFC, a first for Sony cameras. NFC stands for Near Field Communication and allows quick, easy file transfer between compatible devices by just touching them together. So if you have a Smart Phone with NFC, you can transfer photos from the camera by just touching it to your phone. 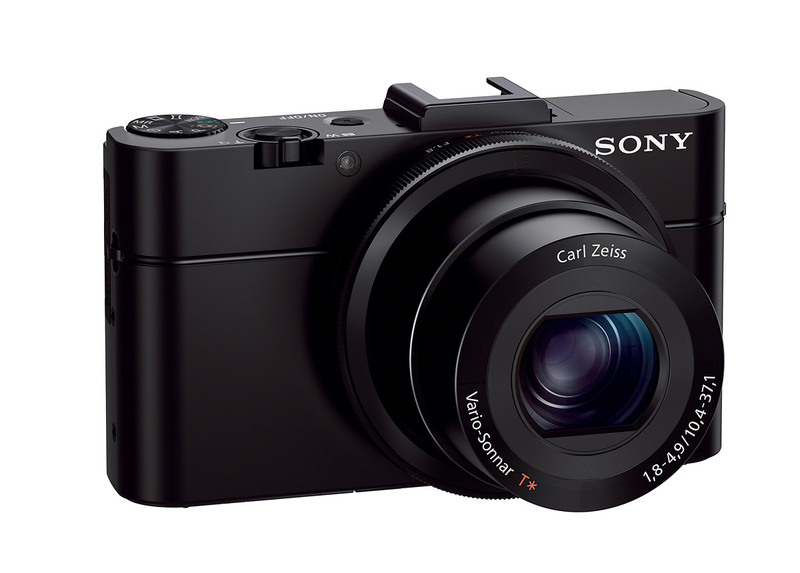 Sony has taken an already great camera, and with a few subtle tweaks, made it even better. 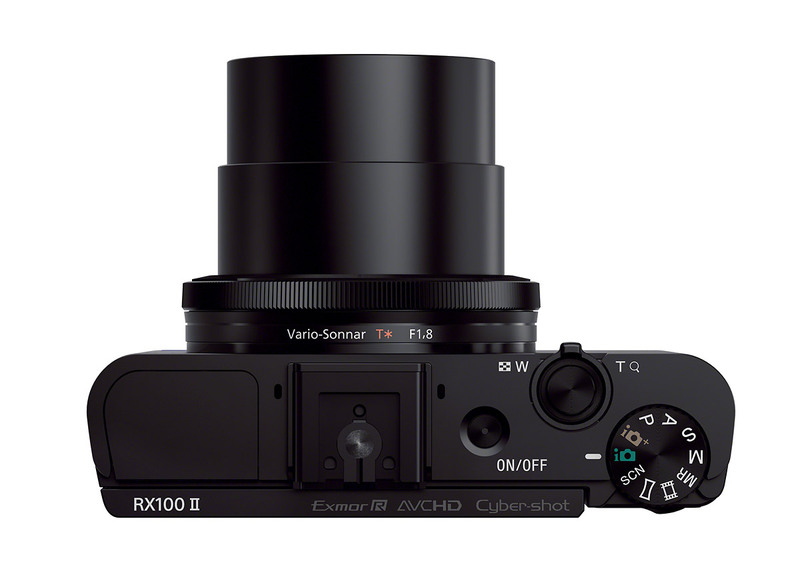 Ultimately, the RX100 II is about image quality. 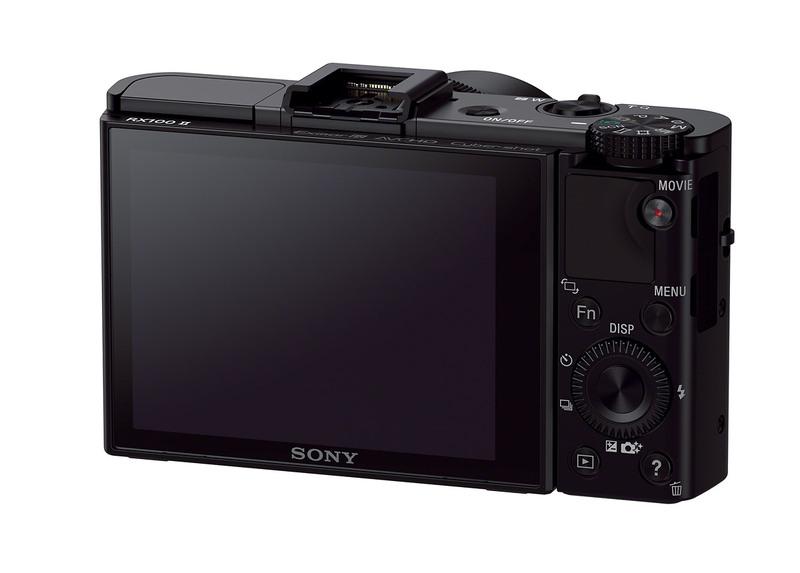 But with the new tilting LCD display, Multi Interface Shoe and built-in Wi-Fi, it’s a much more versatile camera with broader appeal. I really liked the RX100 when I got to play with it for a bit last summer. The 3.6x zoom is really too short for my taste, though. 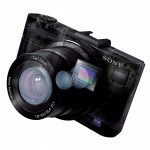 I’m waiting for Sony to make a pocket camera with the same 1-inch sensor and a longer zoom lens. Personally, I’d happily trade the f/1.8 aperture for a lens with more reach. 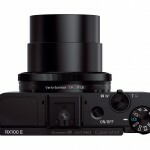 Make an RX100 with a 10x zoom and I’ll buy it in a hot second. 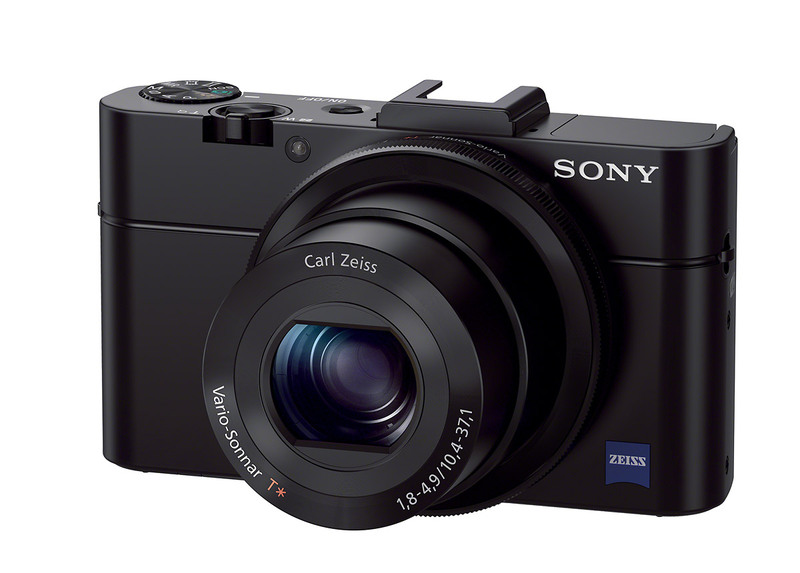 Other than the short zoom range – and that could just be me – there are really no downsides to the RX100 II. Except the price. 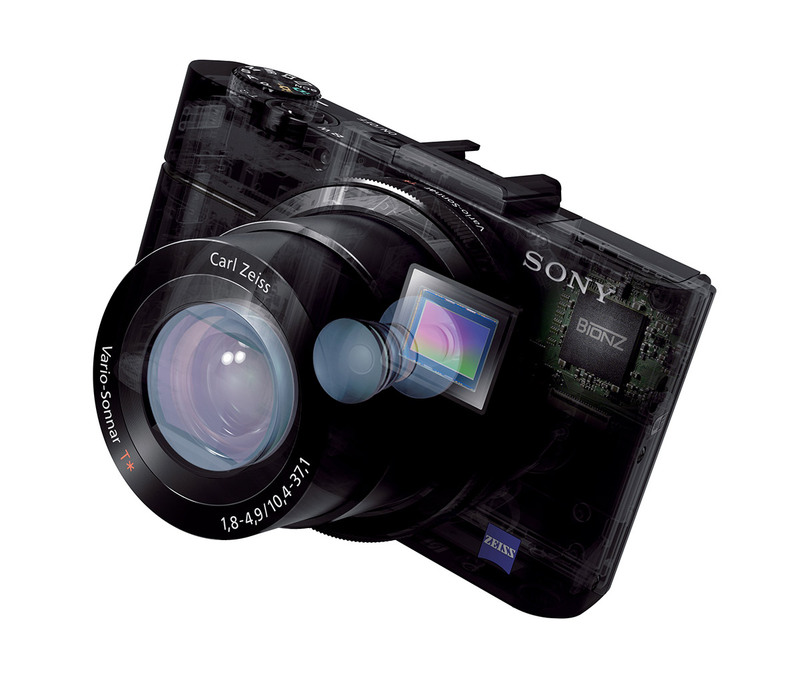 To get all that performance in a pocket-sized camera, you’re gonna have to pay. 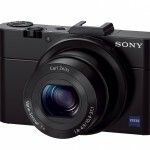 The Sony Cybershot RX100 II will set you back US $750. Yeah, you read that right – $750. 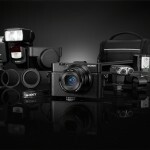 That’s as much as an entry-level DSLR or mirrorless camera. 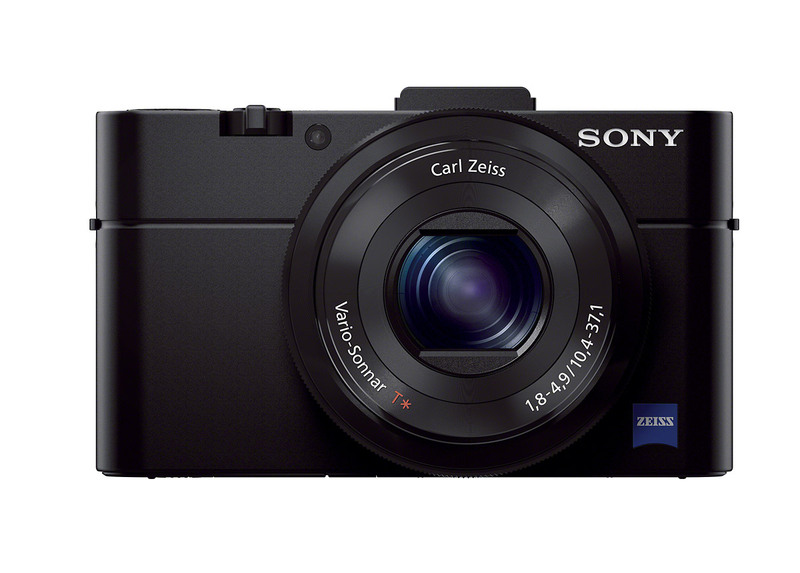 On the other hand, the RX100 II has almost the same performance as an entry-level interchangeable lens camera. And I have no doubt there will be no shortage of photographers who think it’s absolutely worth the money. All is good except one of main feature, pointed in the title: it is not POCKET one.